Every once in a while, we all feel the need for a change in our homes for a refreshing new interior look. Whether in the form of new furniture arrangements or creative DIY makeovers, these simple decorating ideas are usually nothing too drastic and wouldn’t result in huge amounts of money being spent. But in addition to these quick updates, another way you can easily change the look and feel of your interior spaces with minimal effort on your part is by simply swapping the covers of your light switches. That’s where Schneider Electric comes in, who is taking home personalisation to the next level with their latest release: the AvatarOn switches. At its baseline, this product is sleek and has a frameless unitary design – attributed to the brand’s patented “Slim Rocker, Sure Click (SS)” mechanism – but these jumbo dolly switches can pack a powerful design punch and transform your home greatly. 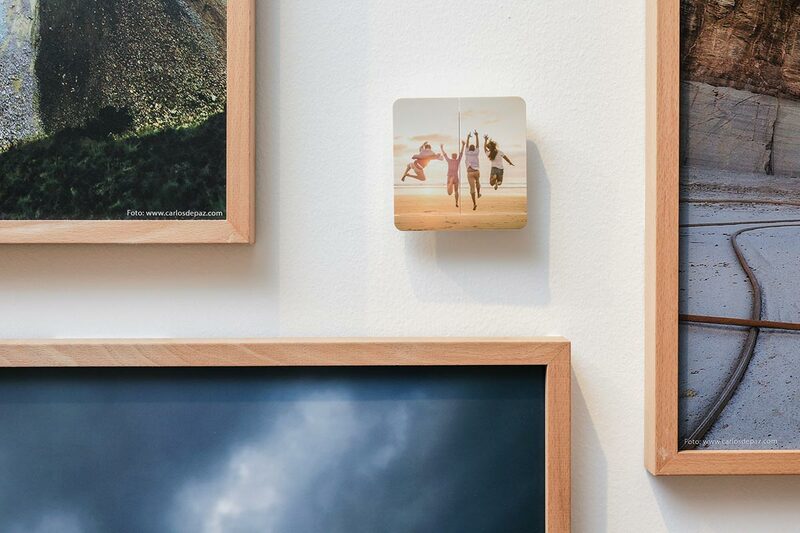 Offering unlimited design flexibility, this revolutionary switch series boasts a range of snap-on covers with a mirror-smooth surface that can be directly printed on. What this means is that in the event you get bored with the way your light switches look like currently, you can simply change out the covers and they’ll look completely different, even though the core product still remains the same. With an array of patterns and graphics to choose from, the possibilities are endless. If you’re in the mood for something clean and subtle, there are numerous made-to-order options – from light to dark woodgrains to glossy solid-coloured hues – to choose from to complement your minimalist home. Looking for something more luxurious? There are also shimmery golds and metallics, and even marble prints available for your picking. 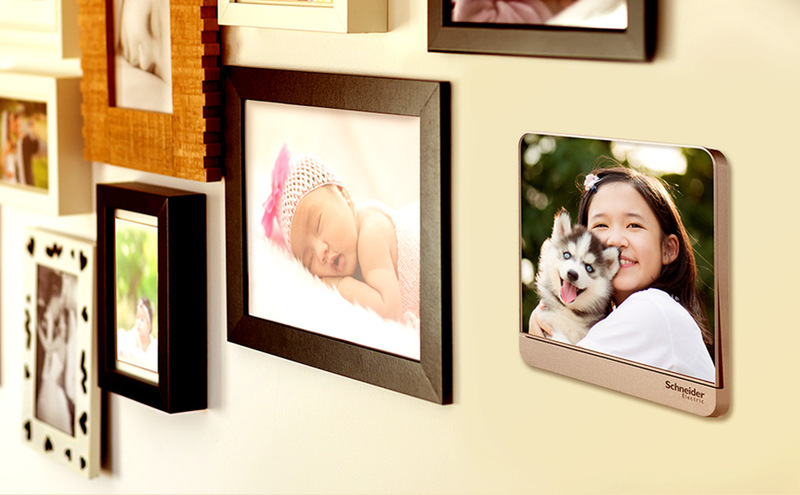 For a sentimental hint, you can even opt to print on these covers photos of you and your family, your favourite pooch, or even your favourite holiday snapshots. What’s more, because these covers are interchangeable, you can easily update the photos as and when you desire! 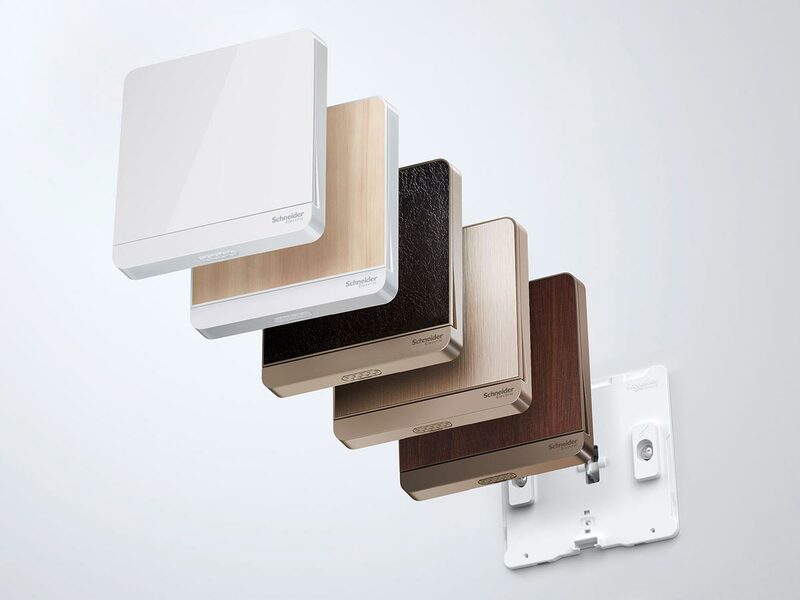 Sometimes, the smallest changes can yield the biggest results, and the AvatarOn switch series is truly proof of that, making it the perfect choice for the personalisation of all your private living spaces.